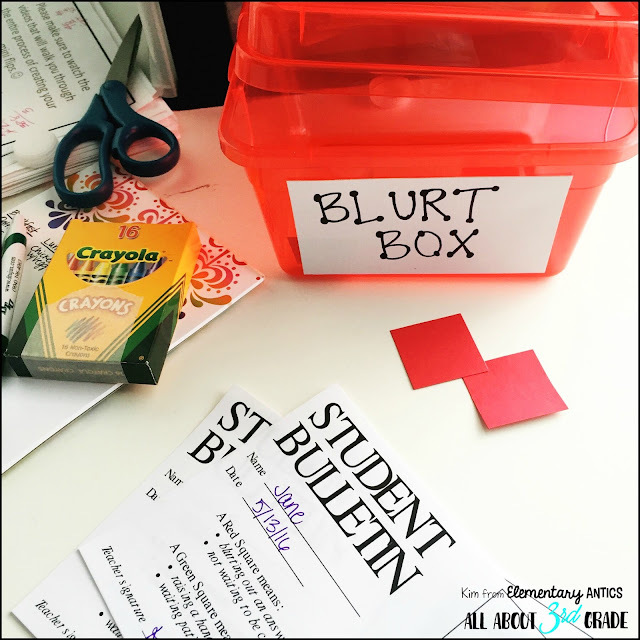 The Blurt Box: Get Control of the Blurters! I'm sharing all about the Blurt Box on my collaborative blog, All About 3rd Grade, today. 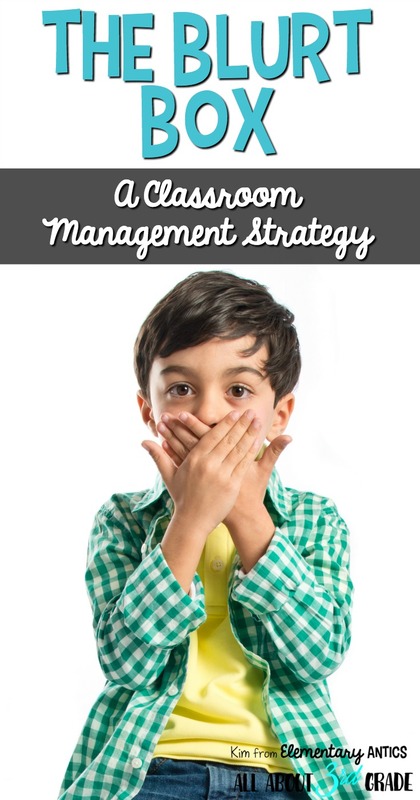 This is a great classroom management strategy to get those caller outers and blurters under control! Check out how I used this in my classroom here!